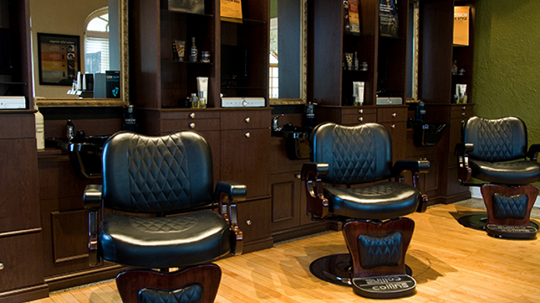 The Entourage Salon & Spa team prides ourselves on customer service and satisfaction. If you have not found an answer to your question on our website, or would like additional information, please don't hesitate to send us a message. We will reply shortly!